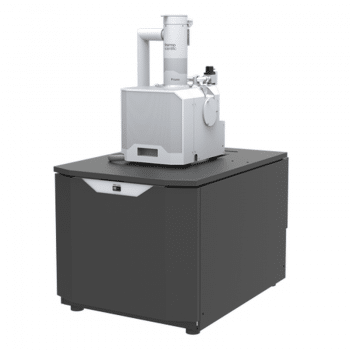 Apreo SEM – Katrin Field Inc. 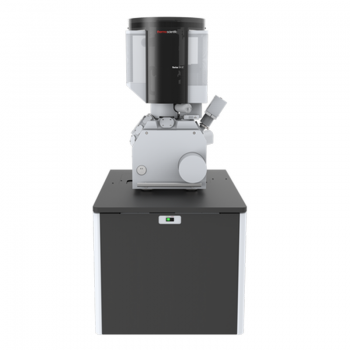 The Apreo scanning electron microscope’s (SEM) revolutionary compound lens design combines electrostatic and magnetic immersion technology to yield unprecedented resolution and signal selection. 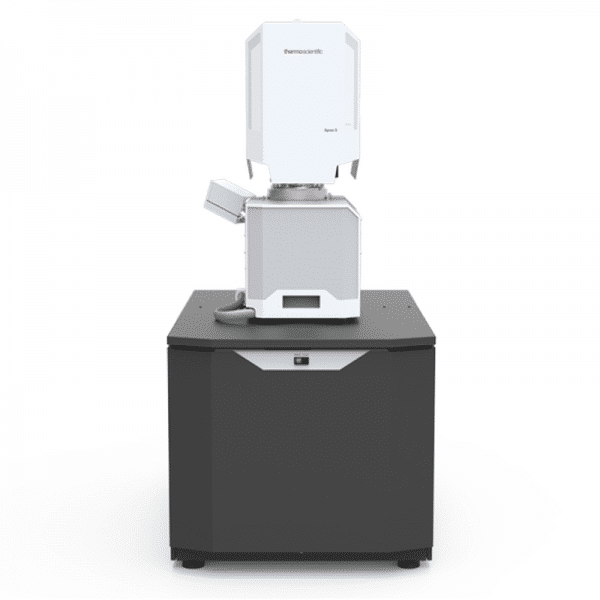 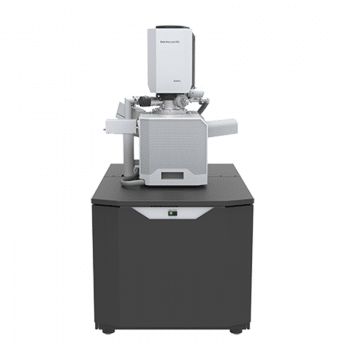 This makes the Apreo SEM the platform of choice for research on nanoparticles, catalysts, powders and nanodevices, without compromising on magnetic sample performance. With all these options, including the compound final lens, advanced detection and flexible sample handling, the Apreo SEM’s performance and versatility will meet your research challenges for many years to come.